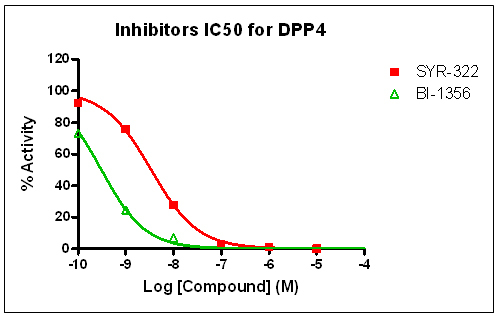 The Sourth China Drug Screening Center (SCDSC) is a drug discovery service core belonging to Guangzhou Institutes of Biomedicine and Health,Chinese Academy of Sciences, located in Science Park, Guangzhou, China. 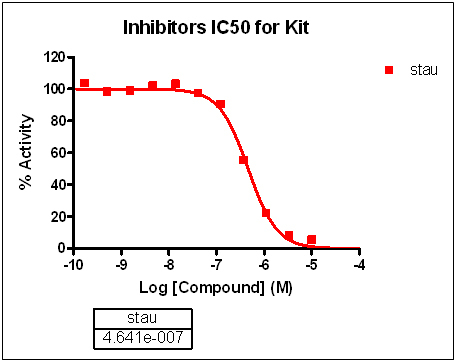 SCDSC has the art-of-the state instruments such Echeo 550, Envision microplate reader. 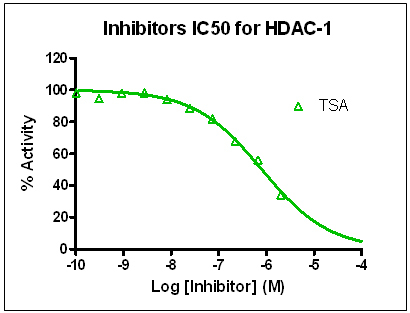 The scientists have extensive expertise in assay development, validation and miniaturization in drug discovery. 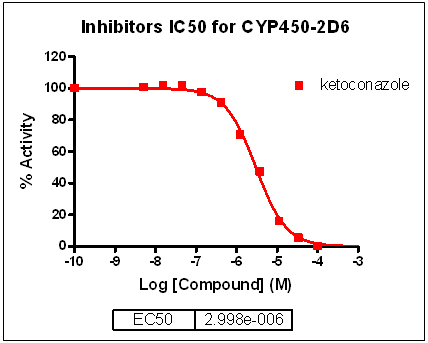 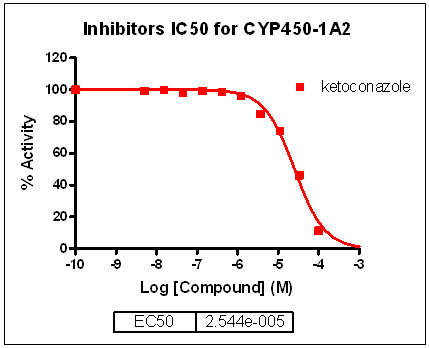 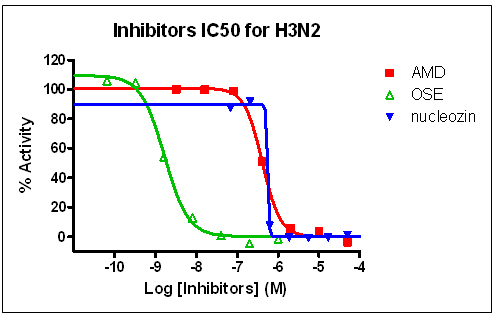 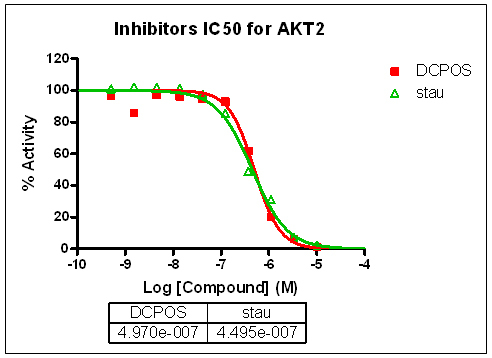 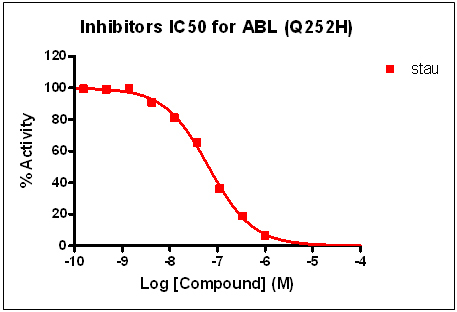 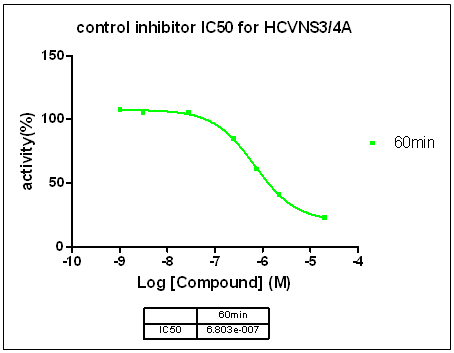 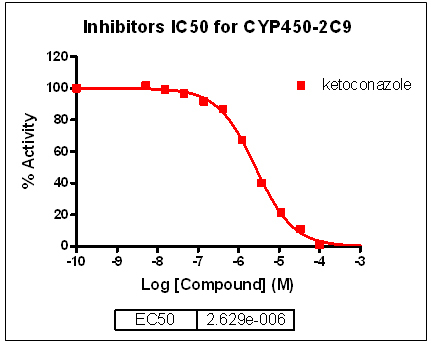 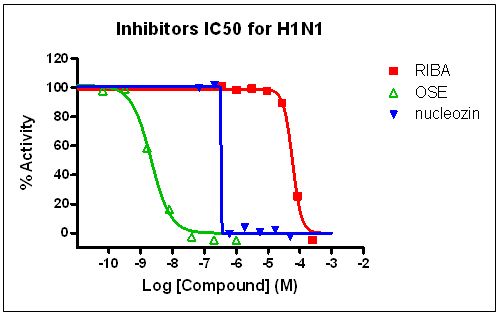 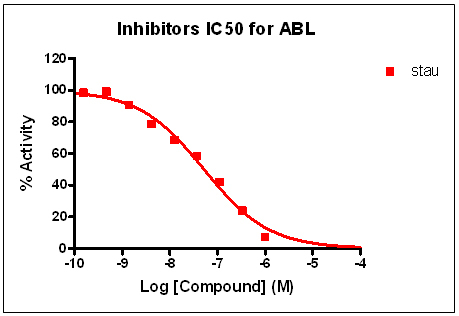 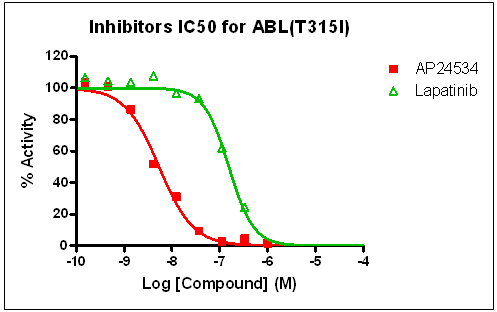 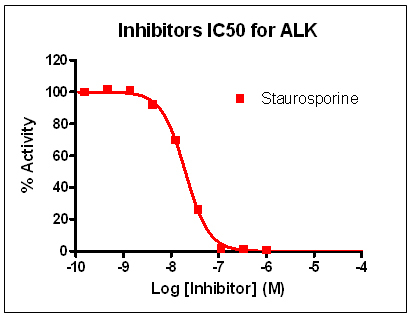 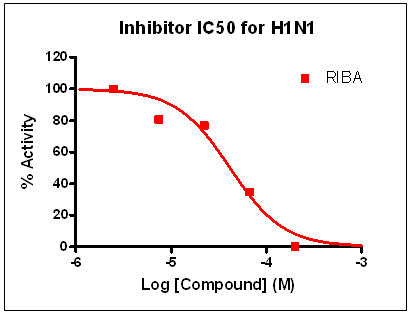 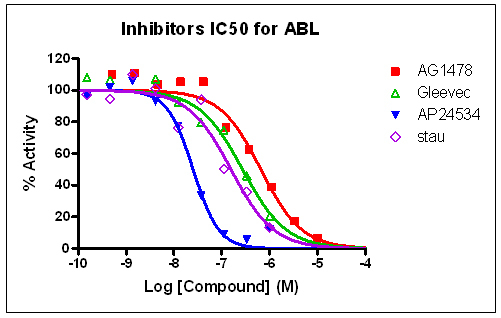 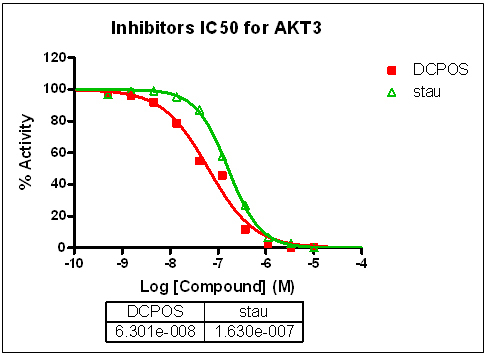 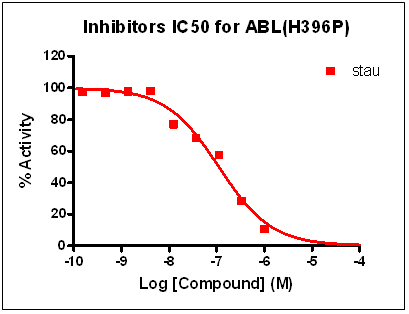 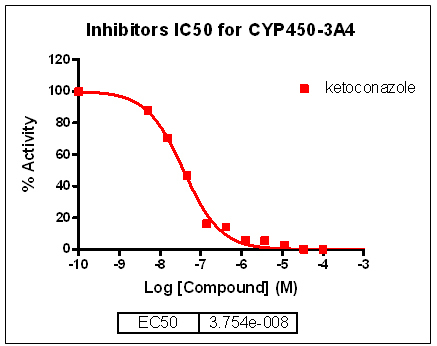 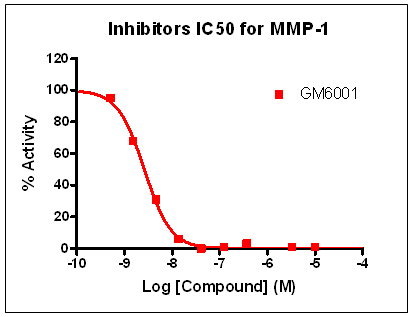 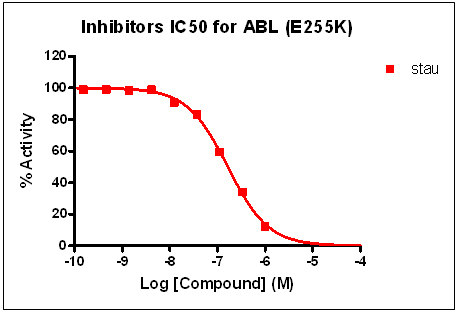 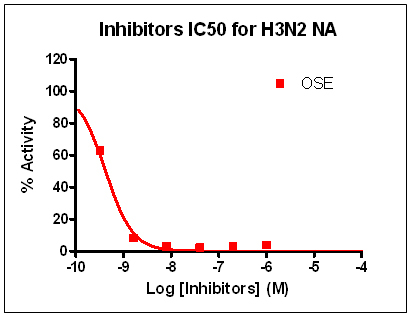 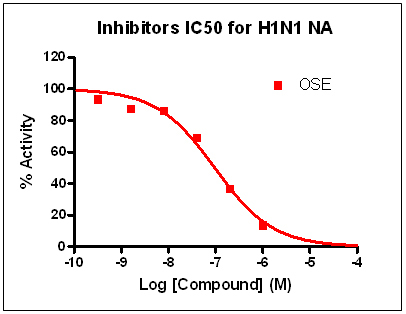 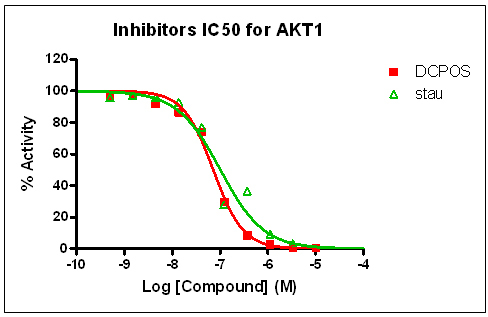 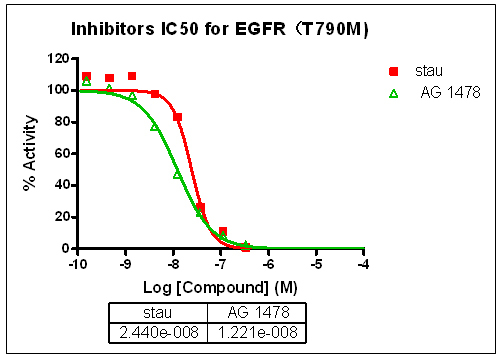 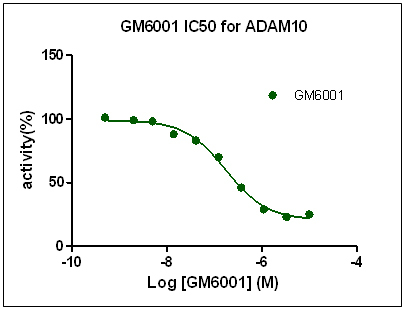 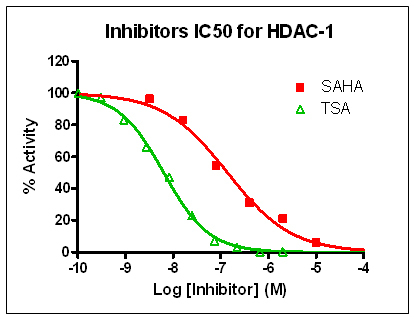 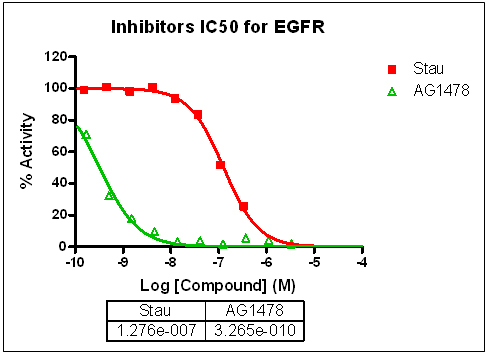 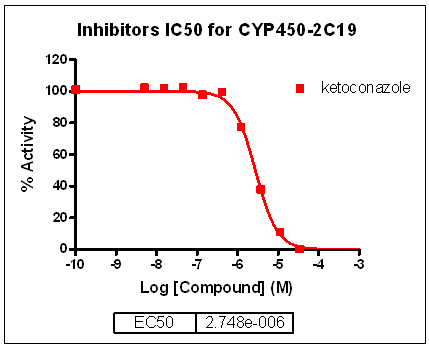 • Assay methods: FRET， substrate, MCA-pro-leu-Gly-DPa-Ala-Arg-NH2.AcOH, 5 uM. 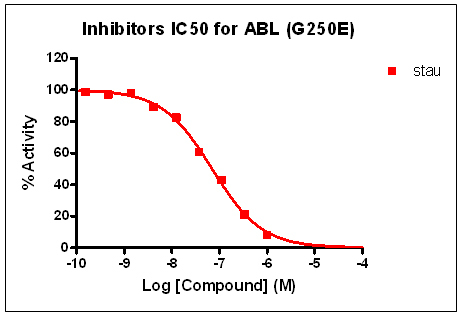 • Assay methods: Fluorogenic Substrate GP-AMC, 25μM.